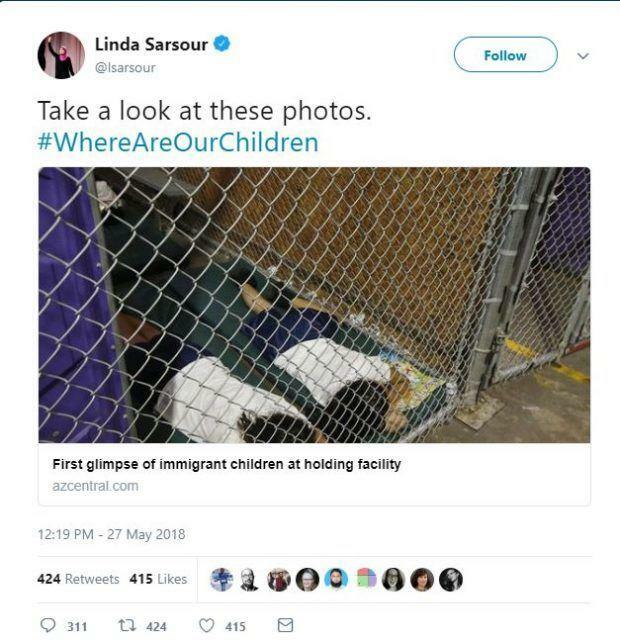 ﻿A photograph of two migrant children sleeping in a cage at an ICE detention facility quickly went viral on Sunday after several prominent liberals tweeted it in a white-hot rage at President Trump's immigration policy. The award for the lamest excuse goes to CNN's Hadas Gold, who wrote "Deleted previous tweet because gave impression of recent photos (they're from 2014)"
Jake Silverstein, editor-in-chief of NYT Magazine, threw his family under the bus for "distracting" him. Obama speechwriter Jon Favreau cranked up the virtue-signaling up to eleven, tweeting "Look at these pictures. This is happening right now, and the only debate that matters is how we force our government to get these kids back to their families as fast as humanly possible." Former LA Mayor Antonio Villaraigosa also had egg on his face after tweeting "Speechless. This is not who we are as a nation." 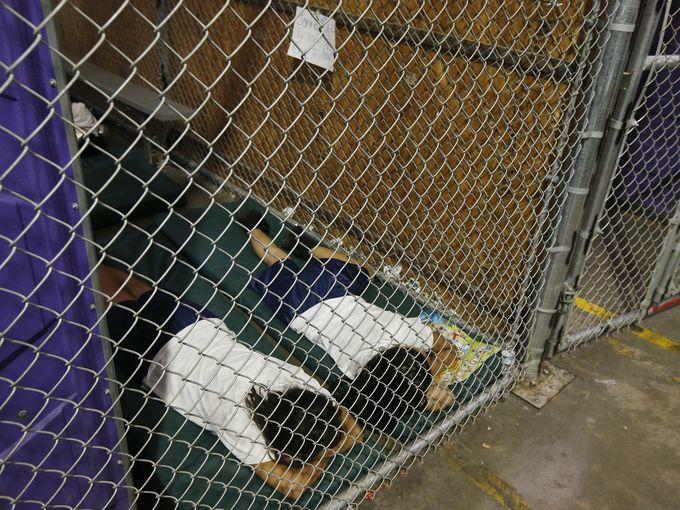 As Caleb Hull - Senior Editor of The IJR and others pointed out, many of those who tweeted the picture on Sunday were awfully silent when it actually happened under Obama.